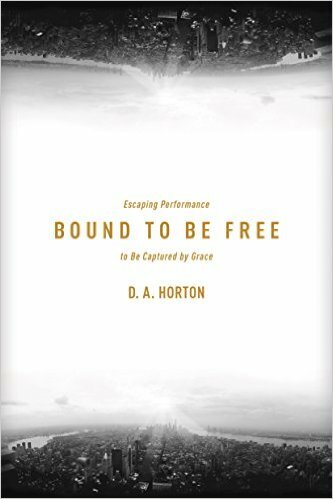 D. A. Horton, a speaker and rap artist, was trapped by a childhood wound that let him striving to earn God's love. The author struggled with self-induced legalism, tensions of like trajectory, relationships, and peer pressure. 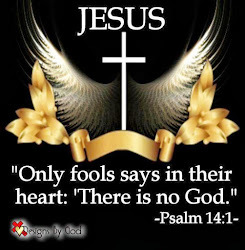 He assumed that God was going to punish him. Then he discovered the true God and his life has changed. 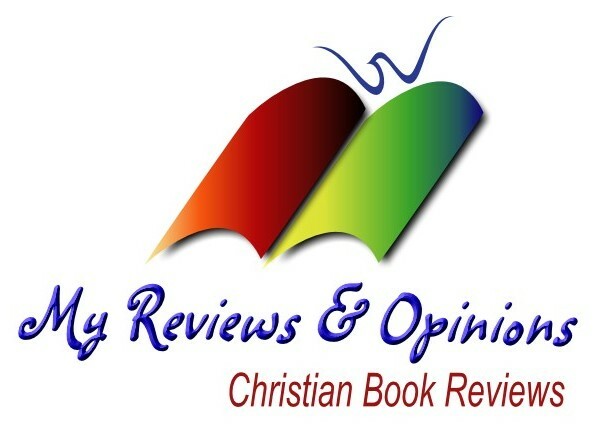 In this book the author shares many situations from his life and how he got on the right track with God.The book is laid out into two parts, The Performance Trap, subdivided into Trajectory, Relationships, Affirmation and Peers. The second part, The Trap of God's Grace, is divided into Trust in God, Reconciliation with God, Affection from God and Partnership with the Saints of God. The author has used the information in his own life struggle and in his book he shares the results. He offers the information to help all who have had the same experiences. The information is scriptural and offered knowing that it works. I found the book very helpful even though I didn't share the same experiences but had others that this book helped in my life. The book is very easy to read and enjoyable to read.